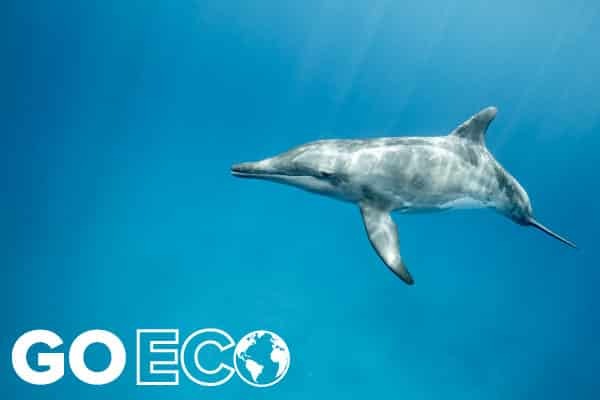 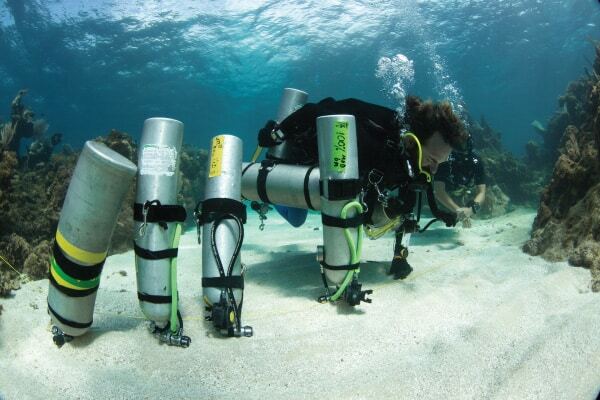 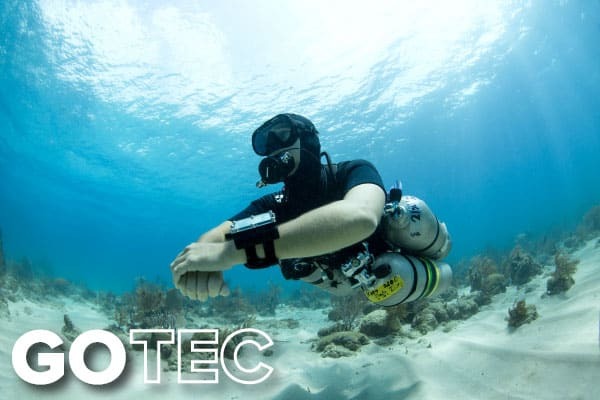 GoTEC with Utila Dive Centre Technical Diving team and explore a new, deeper, exciting world. 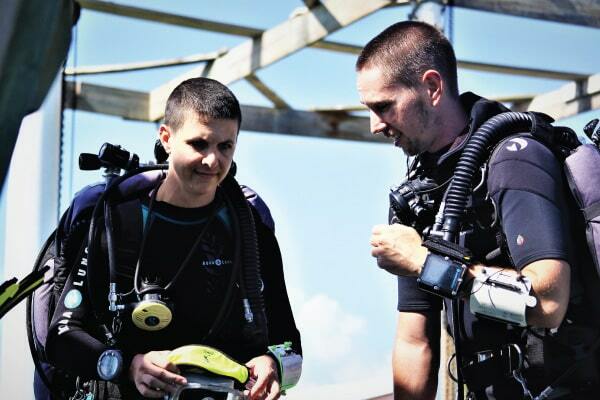 With the perfect mix of the most qualifed instructors in the industry and the perfect location for deepwater discovery, Utila Dive Center is the best choice for your TEC Diving education. 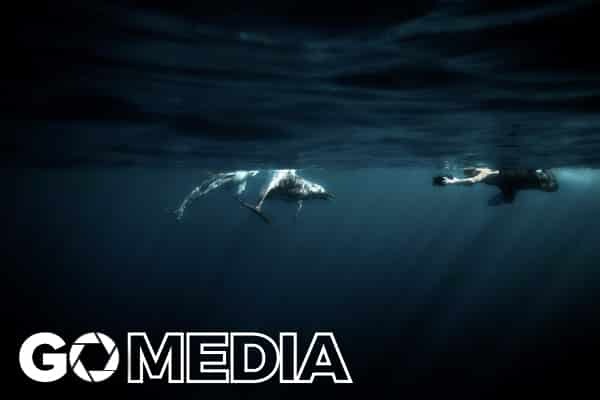 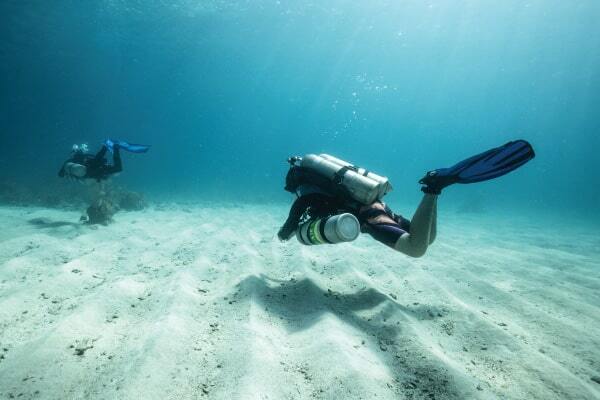 Experience the extreme side of diving that can take you further into realms untouched by the majority of divers. 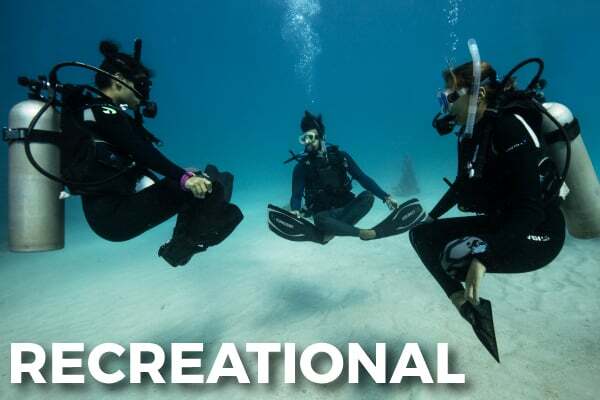 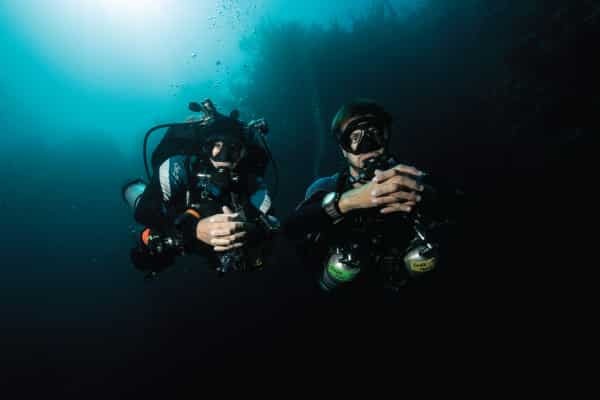 Take your recreational diving to new depths with the most experienced team of Technical Divers in the Caribbean and explore some of Utila’s most untouched locations in the TEC 40, TEC 45, and TEC 45 courses. 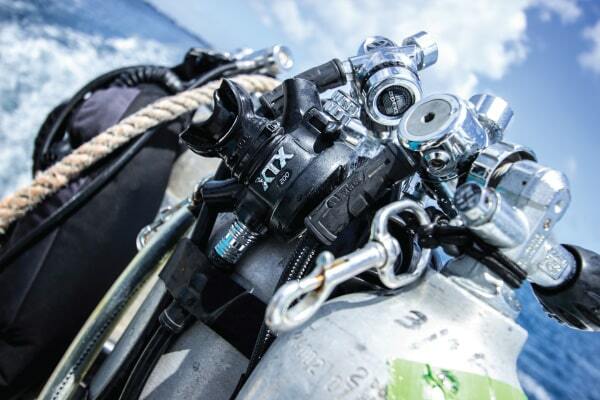 A PADI Tec Trimix diver is qualified to use air, EANx, oxygen and trimix for multiple stop decompression dives using two or more decompression gases and to dive to depths of 90 meters / 300 feet using hypoxic trimix. 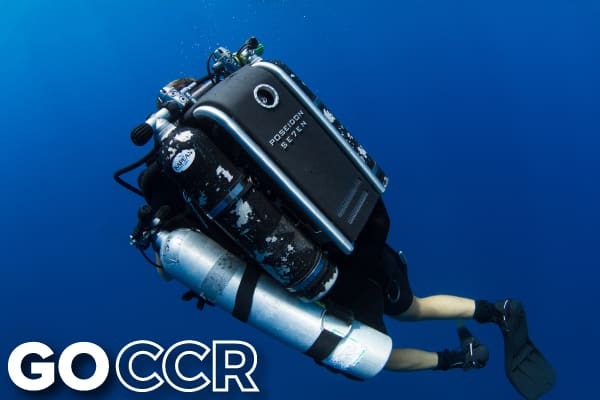 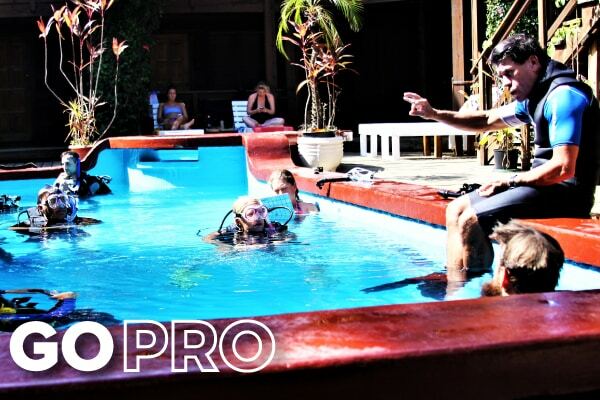 If you are a PADI Instructor and wish to advance into technical diving then meet the challenge of teaching the PADI TecRec programs. 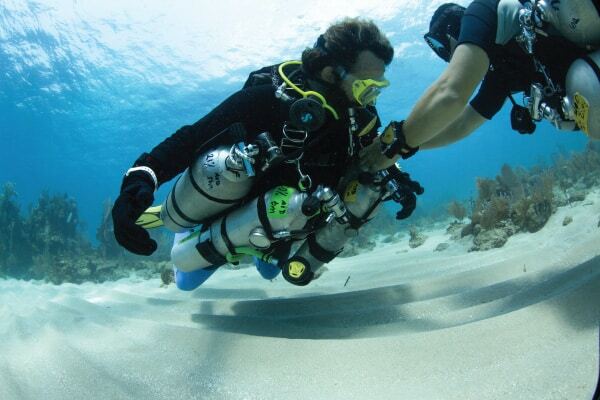 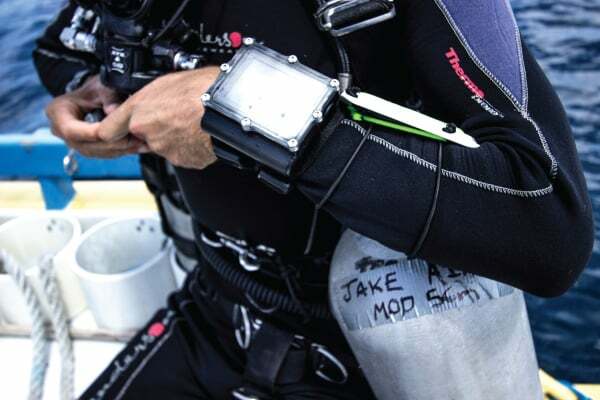 Teach technical diving to depths of 300 feet / 90 meters using helium as mixed gas diving.